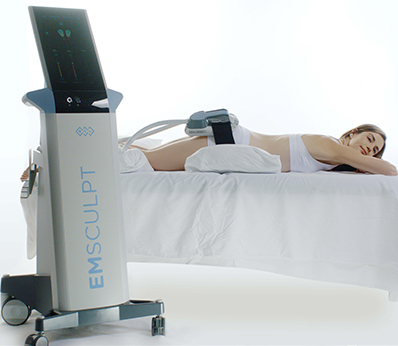 Are laser treatments on your wish-list? Winter is the perfect time to get them done! As I mention in this Vogue article, colder months present the perfect opportunity to get ready for the summer. Primarily, this is because colder months keep us bundled up with the least amount of exposure to the sun, giving laser-treated skin perfect refuge. Also, most laser treatments such as hair removal require multiple sessions, several weeks apart. By starting now, you will be ready for bikini season! We offer seven different kinds of laser treatments, including the popular laser skin resurfacing technology of Frax 1550. 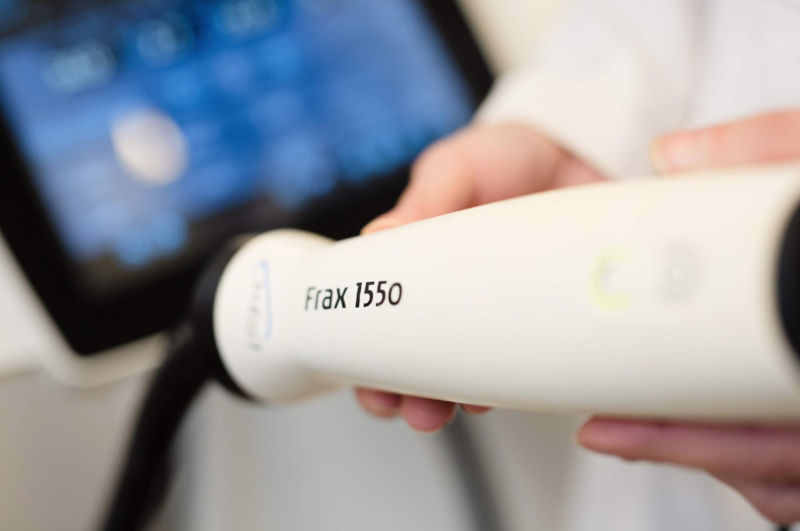 The Frax 1550 laser by Nordlys is a non-ablative (does not break the surface of the skin), making recovery quicker and the treatment more comfortable. It is the ideal treatment for anyone looking to improve the surface of their skin. Whether you just want to get that holiday glow or to minimize the appearance of mild to moderate wrinkles, acne scars, stretch marks or surgical scars, Frax 1550 is a great choice. 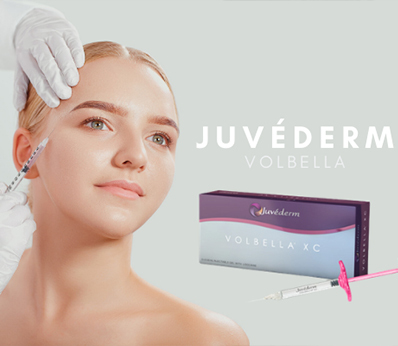 Healing time is significantly minimized for this non-ablative laser and can take anywhere between 3-10 days of just mild pinkness which can be covered with makeup after 24 hours. The recovery time is contingent on the person and the elasticity of their skin. Nordlys is a family of cutting-edge lasers which uses infrared light for a variety of treatments. Photofacials help reduce the appearance of skin discolorations such as age spots, sun damage,Rosacea, brown and red spots. The result is an even skin tone. See what the Wanderlust Girls thought of the photofacial. Nordlys is also effective in treating acne by targeting the outermost layer of your skin in the affected area. The light destroys the blood vessels which are supplying your acne spots with blood, causing it to dissipate and smooth skin to re-emerge. It can be used concurrently with your acne treatment or completely replace it. Done with shaving? Nordlys offers laser hair removal for all skin tones and types. Using a technique called “Selective Thermolysis”, the hair follicle is eliminated and hair production in the treated area is brought to a halt. Hair removal can be completed on any part of the body that has hair. The appearance of varicose veins can also be safely reduced using the Nordlys laser system. In addition to laser hair removal and treatment of varicose veins, nail fungus can also be effectively treated with our laser system! Take advantage of the cold weather and schedule your laser treatment today by calling our office at 212.517.9400.